Last years thousands of people have honored our invitation participating in a day dedicated to health movement. More information, pictures and a film about the previous editions you can find here. Beyond this event, we encourage the movement for health and sport in general. About the role of running and its beneficial effects, you can also find some arguments here. Registration is now closed; thank you for your interest! We’ll be waiting for you to encourage our runners on the 6th of October! Registered minors for whom the declaration giving parent consent has not been submitted yet, can still have them handed in by a parent at the event secretariate located at “Aurel Vlaicu” University of Arad, 77, Revolutiei Blvd (next to the City Hall) between 1 pm – 6 pm, on 5th of October. The declaration can be downloaded from HERE. It can be done at the event secretariate located at “Aurel Vlaicu” University of Arad, 77, Revolutiei Blvd (next to the City Hall) between 1 pm – 6 pm, on 5th of October 2018. When you pick up the starting package, you will have to show acceptable identification – ID card of the registered person, of a parent (in case of minors) or of an accompanying teacher. 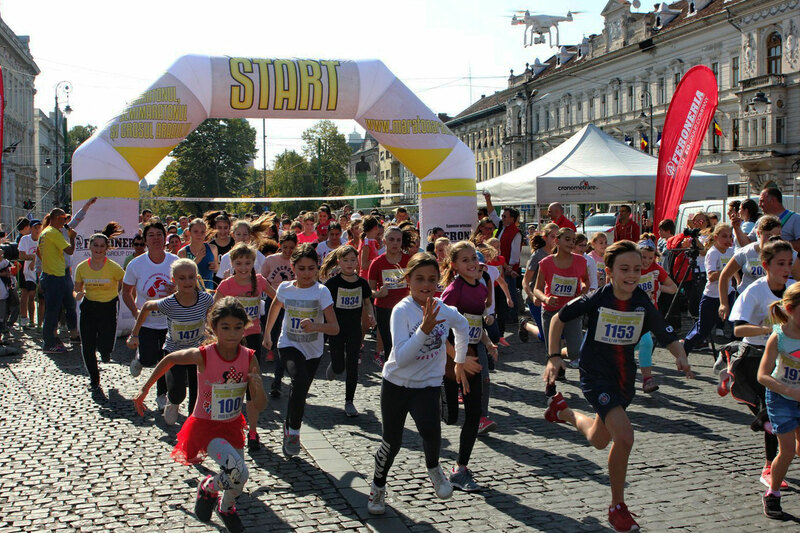 Exclusively for ultra marathon/ marathon/ half marathon/ marathon relay races, the starting package can be picked up on the 6th of October, between 6 am – 7 am, at the secretariate located near the starting point, at “Aurel Vlaicu” University of Arad, 77, Revolutiei Blvd (next to the City Hall). 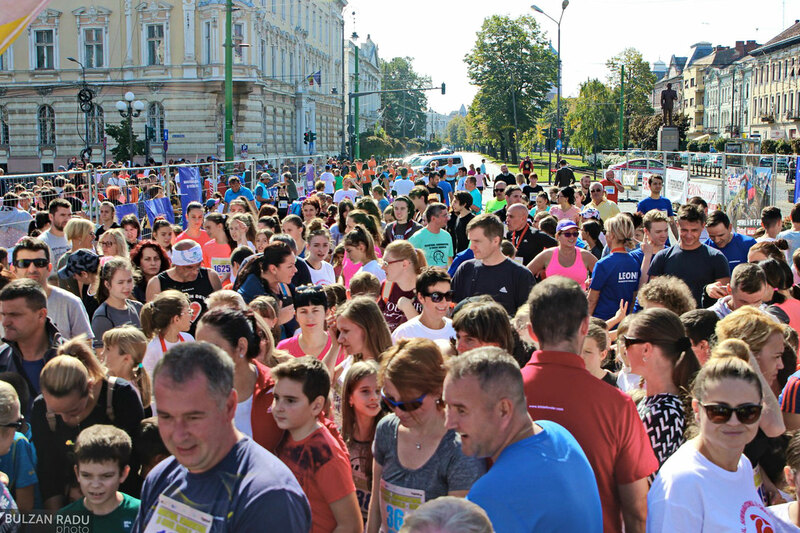 In order to avoid congestion and the risk of running late, we recommend that you pick your starting package on 5th of October, especially if you are from Arad. Thank you for your understanding! 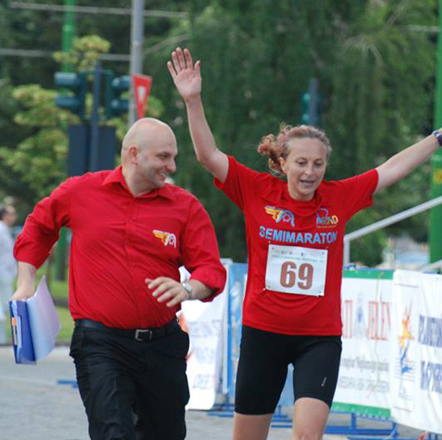 Participants in ultra marathon/marathon/half marathon/ marathon relay are invited to a Pasta Dinner Meeting, at 6 pm on the 5th of October 2018, at Decebal Restaurant, 2 Decebal Boulevard, next to Arad City Hall. Please confirm your presence by sending an email (subject: DINNER) to maratonarad@experientamultisport.ro no later than October, 5th, 17:00 AM. Attendance is made based on ultramarathon/half marathon/marathon race number and presence confirmation. 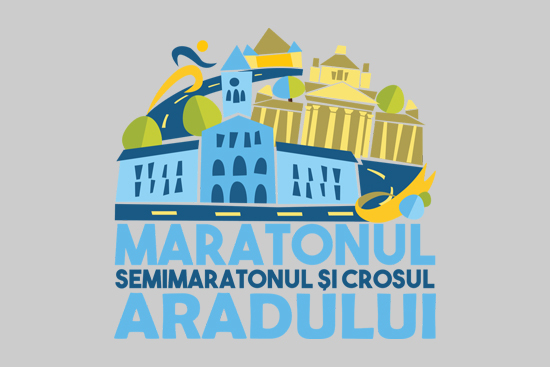 The technical meeting presenting details regarding the route for ultramarathon/marathon/half marathon will take place at Decebal Restaurant, 2 Decebal Boulevard, near Arad City Hall, 05.10.2018, 6 PM. It's time to move on! For those who can do more, this year we also have an ultra marathon race where it will be awarded all those who succeed to complete the race! Regardless of those who come to win the above races, we believe that everyone can remain with a pleasant participation and with a beginning or continuing of beneficial habit. Running is a sport easy to practice at any age, accessible in many places, it is cheap and does not require a very complex technique. 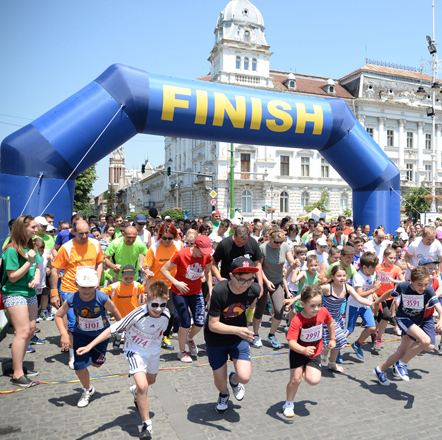 Accomplished at the initiative of Sorin-Victor Roman to promote sport as one of the basic elements of a healthy lifestyle, “THE MARATHON, THE HALF MARATHON AND THE ROAD RUNNING OF ARAD” event aims to bring at start at least 1,000 participants to one of the 6 races: ultra marathon, marathon, half marathon, marathon relay, 6 km race or 1 km race.